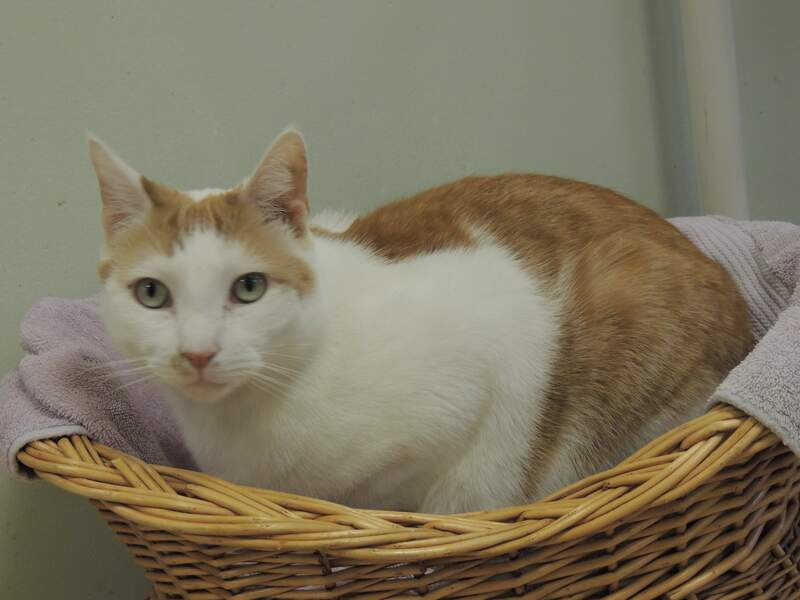 The Humane Society of Walden is pleased to announce our Shy Cat Club Placement Program. We are looking for cat lovers who have a barn or other secure outdoor structure and are interested in adopting cats that are not suitable for life inside of a house or are unhappy living inside. Cat temperaments range from shy to friendly. This program is designed to find homes for cats that have traditionally been deemed un-adoptable. Shy cats benefit their caretakers! Supporting a shy cat is the safest way to control the rodent population. There are no poisons for children and pets to get into and no need to set nasty traps. They will help keep rodents away from grain and food storage areas, and you’ll enjoy watching the cats as well as have the satisfaction of giving them a much-needed home! Consider adopting a shy cat. We will assist you while the cats settle into their new home. We will not place cats who are best suited to be house pets and we won’t place kittens under age 6 months, unless they are too shy without hope of becoming socialized (this may be waived on a case-by-case basis). A minimum of TWO cats must be placed at the same location at the same time. We will determine if the cats can peacefully co-exist prior to placement. Although HSW does not charge an adoption fee for shy cats, we are a 501(c)(3) charitable organization that relies on your monetary contributions to operate. 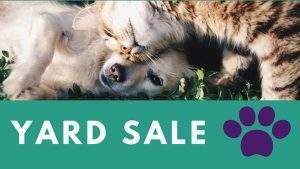 Your generous donation helps pay for spay/neuter surgery, vaccinations (and other medical treatment if necessary), and much more! Alley Cat Allies recommends that at least two cats always be moved together. They should be cats who have formed a bond or at least get along with each other. The move will be less traumatic and adjustment to their new home easier if they have the security of one or more trusted companions. Why do they have to be confined for the first 4-5 weeks? Cats need to be confined initially in their new home for at least four to five weeks in order to familiarize the cats with their new environment, so that they will remain on the premises. Even though there are instances of cats remaining when they have escaped upon arrival, this is rare and most cats will take off, never to be seen again. Other than being dangerous for the cat, this can be traumatic for the caregiver who has usually put a lot of time, energy, money, and care into the cat. Some people see confinement as cruel, but a short confinement period is a very necessary part of the relocation project. Not confining the cats and having them run off could mean a far worse fate for the cats. You should know that during the first day or two, the cats may struggle to find a way out. Most cats settle down in the crate after a day or two when they realize that no harm will befall them. 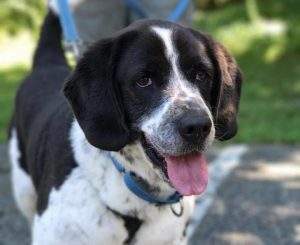 The adopter should be equipped with an extra-large dog crate or with a large exercise pen covered with mesh wire (HSW may be able to provide these supplies free of charge). These items must be returned to HSW at the end of the four to five week confinement period. 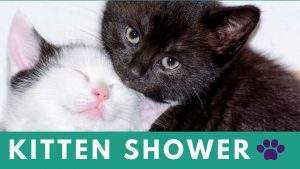 The adopter must provide the cats with: a litter box, which needs to be scooped or cleaned daily; dry food and fresh water at all times; and a portion of canned food every day. It is recommended that a portion of the cage/crate be covered with a sheet. This will allow the cats to feel more protected and hidden. In winter, the small crate should be bedded with thick towels or straw. Additionally, the caregiver may wish to place bales of straw around the enclosure to help maintain warmth for the confined cats. During spells of freezing weather, the caretaker must be sure to give fresh water throughout the day as the cat’s water becomes frozen. There are various devices available to keep water from freezing. We can provide sites where these can be purchased. In summer, proper ventilation is vital to prevent overheating. Cats can and do become overheated. If your cats are in an enclosure (not confined in crates): Choose a day that you are home all day. Release early in the morning when the sun is up. All you’ll do is open the enclosure door and allow the cats to come out on their own. You’ll leave their enclosure set up exactly same way indefinitely (if this is not possible, leave their setup untouched for 1-2 weeks minimum); it’s their safe zone, and they will continue to come back to that. Continue to feed in the enclosure and then feed in the new area (if applicable). When you release the cats, make sure you continue to give them wet food morning and night. Do not release when it’s raining or the day before or after it’s rained. Cats are territorial creatures; they will usually maintain a home base once their scent has been established, a continuous food source is provided, and they feel safe. Cats find their home by scent and rain will wash it away. Waiting one more day will not hurt. Leave the crates up for an additional five days, so the cats can get back in if they want. After the release, we hope they think of that barn as home and decide to stay. What if the cats don’t like their new home? They will like the regular food and water you provide (cats cannot live on mousing alone). They may even begin to show affection. The key to success will be your patience while they adapt to the sights, sounds and smells of their new surroundings. Continue to speak softly to them, try hand feeding treats and leave a radio on to help them get used to human talking and singing.